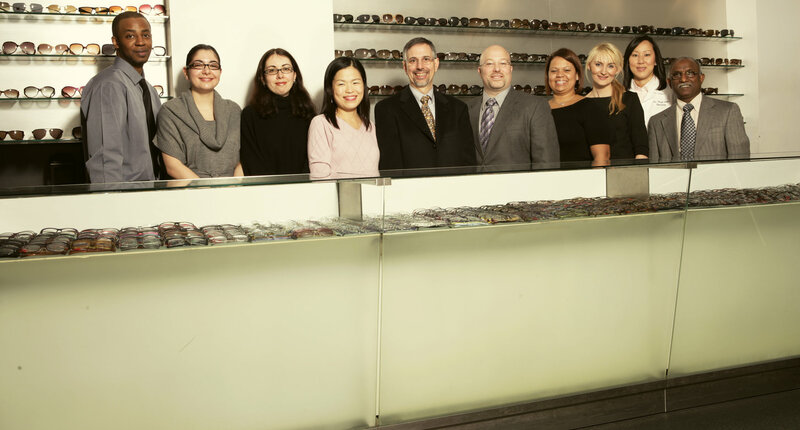 Grand Central Optical is a family owned and operated business established in 1964. Since the beginning we have prided ourselves on providing quality eye wear and exceptional customer service. Now, we bring that same quality and service to our online store. Shop and order your eyeglasses and contact lenses from the comfort of your own home and have them shipped directly to your home or office. We offer free shipping on all eyeglasses and on a one year supply of contacts, for addresses within the continental United States.